One of our newest additions to the 2016 List is Canada's Bass Coast. 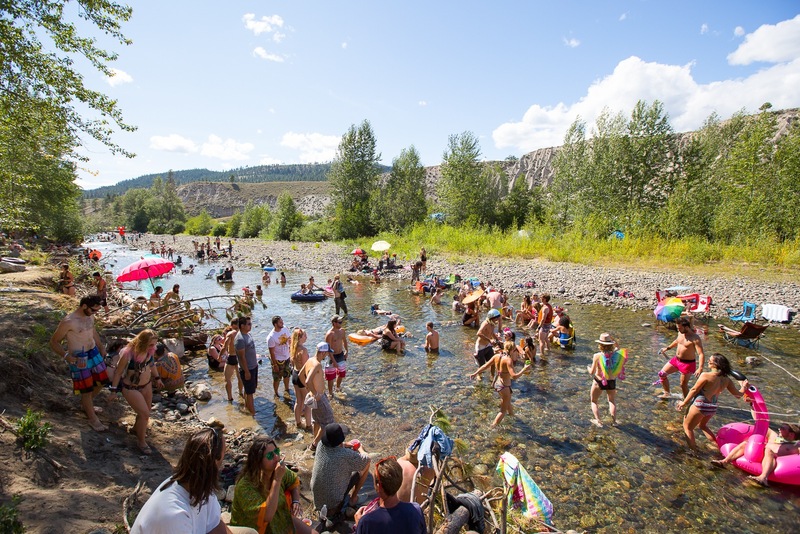 It's a progressive gathering in gorgeous Merritt, British Columbia that thrives on an ethos of inclusivity and equality, as well as on a spirit of creativity and artistic expression from top to bottom. Its dedication to helping everyone in the Bass Coast ecosystem walk away more in touch with their creative selves all year round is one we hope becomes more widespread amongst festivals in the years to come. After all, what's a more noble aspiration – for a festival – than inspiring its attendees to look within? 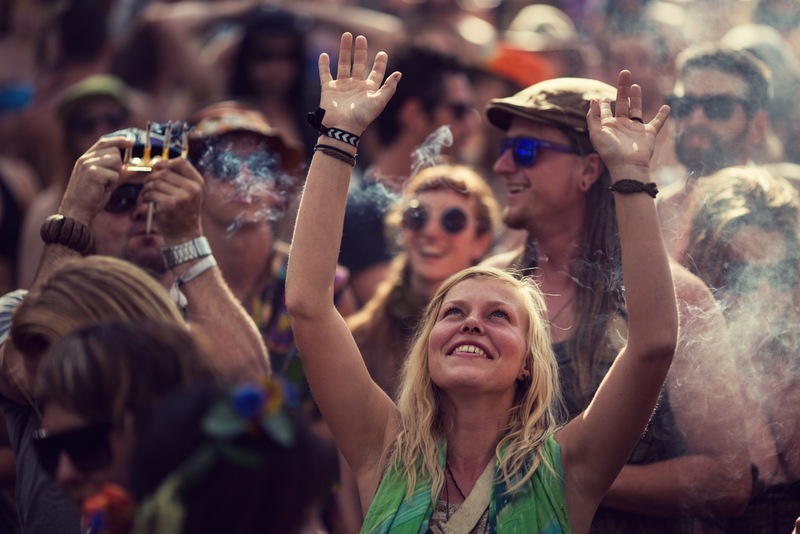 When you think about who is most responsible for providing festival-goers with inspirational moments and lasting memories, the first people who come to mind are, of course, the musicians who perform and the speakers who hold thought-provoking discussions and workshops. However, if you look deeper, you'll soon see it's the people who work to build and conceive the festival programming from the ground up; they're perhaps the most integral catalysts for magic in this particular world. That's why we love Bass Coast's new mini-documentary, entitled "The Roots of Bass Coast." The film, made by Ramshackle Pictures and helmed by Daniel Pierce in conjunction with the Bass Coast team, turns its lens inward to look at those who first created the festival and keep its colorful, whimsical engine running to this day. "Often the focus of a festival is on the performance end of things," says Paul Brooks, Bass Coast's director of communications. "Those people get their own posters and announcements, and people often wait for those announcements and buy tickets [based on them], but we have this amazing crew that works all year long on stage designs and they’re a really important aspect that makes bass coast what it is." And so, through "The Roots of Bass Coast," the fest is pleased to introduce to you some of those people who work so hard to make its unique kind of festie magic. A dominant theme throughout the festival and this film is sustainability, which is another growing trend in the festival world, and one that Bass Coast is proud to preach year after year. 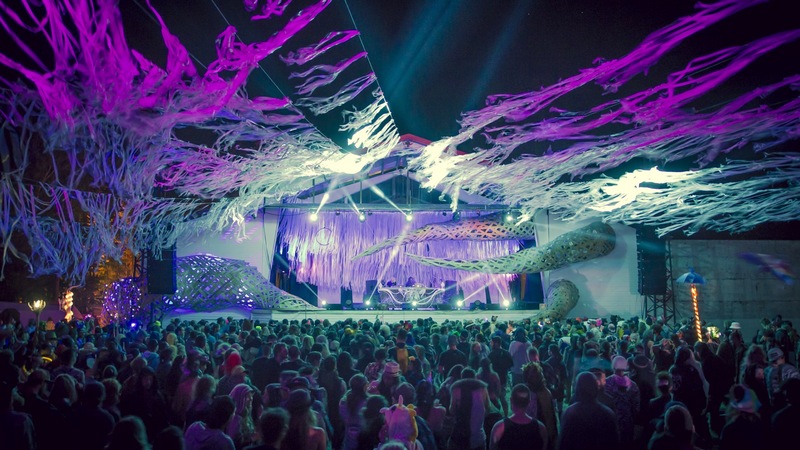 "All of the people building stages actively look for materials to reuse and recycle, and there are elements of Bass Coast stages that have been used every year," says Brooks. "Everything goes into shipping crates when the fest is over, and we always try to repurpose old stages." Indeed, Liz Thomson, the co-founder and lead designer, actually grew one of the festival's earliest stages – meaning the stage was essentially a vegetable garden, where attendees could grab carrots and other produce straight from their sources to munch on while dancing. Another takeaway from the film is an overall reverence for Bass Coast's beautiful home in Merritt, BC. "We’ve decided to invest in this community of Merritt that’s been so gracious in hosting us," says Brooks. "It takes a lot of work but we love what we do, so that’s why we do it." You can see that manifested in the way natural elements and the landscape are incorporated into the vibe of the festival, not to mention the care the festival takes to clean up after itself. The next film in this documentary series will focus on the "tentacles" of Bass Coast, which was last year’s festival theme. In it, you'll learn how the relationships and the community that have formed at Bass Coast reach far beyond the fest to impacts people throughout the year – just like tentacles. Bass Coast takes place from July 8-11, 2016.